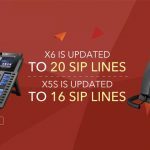 The Grandstream GXP2100 (GXP2130, GXP2135, GXP2140, GXP2160, GXP2170) series is getting some exciting additions. 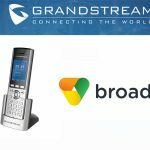 Grandstream is releasing firmware that provides upgrades to devices. 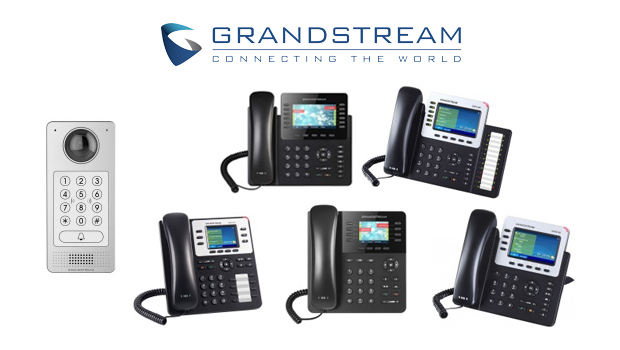 Grandstream has always strived to design accessible, intuitive technology without compromising on quality. 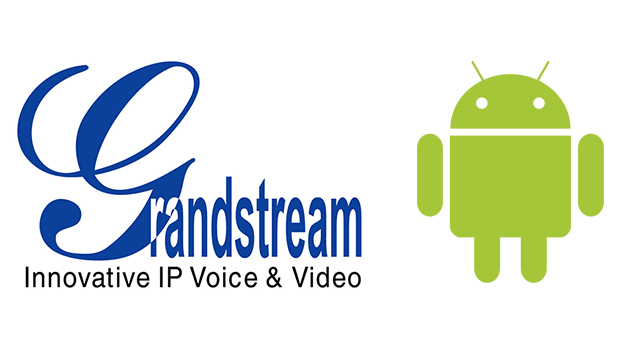 Grandstream constantly push to improve product features, providing users with more control and flexibility. 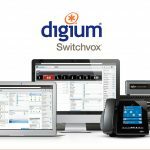 This will enhance user experience and streamline daily operations. 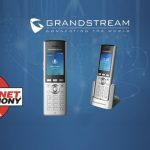 Grandstream’s product portolio provide a convenient solution to all your business needs with an all-encompassing solution. 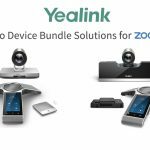 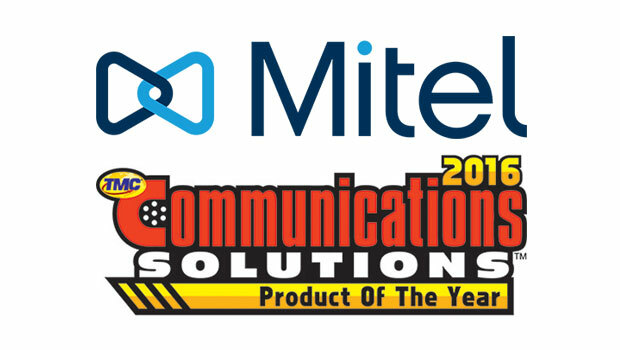 Applications include voice, video conferencing, and surveillance needs. 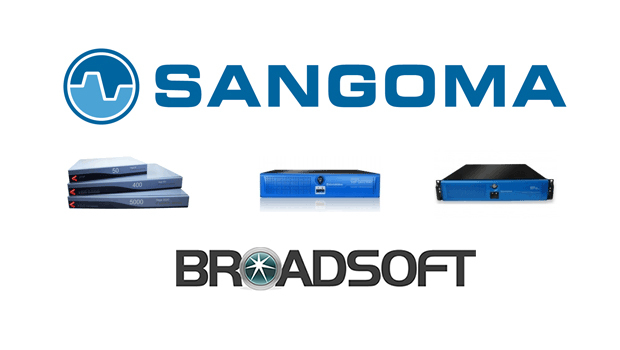 Modern system requirements are constantly changing and the need for security, both physical and virtual is becoming increasingly important across an IP network. 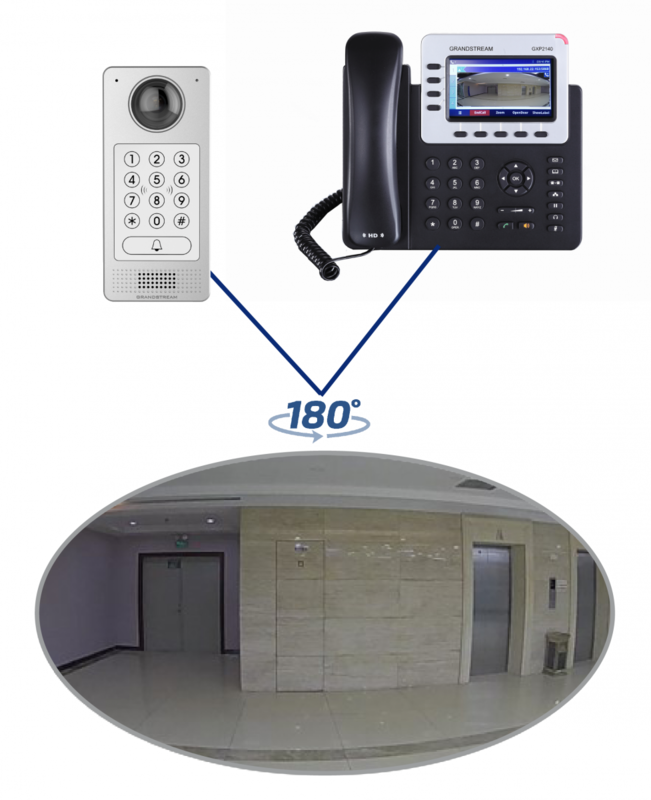 You can stream video from the new GDS3710 video door system to all GXP2100 series phones via a 1:1 frame video before deciding to unlock the door and allow the visitor in.